Enter on east end of the building. Take elevator in the center of the building to the second floor. Library and Study Area are beyond double doors at west end of the building. Scanner is located next to the public computer workstation on the east end of the Study Area. Copy machine is located in the Optometry Library, room 202. 5 cents/page; Crimson Card required. Document feeder, stapler. Paper and media reserves available by request at the Circulation Desk. Vending available in the Student Lounge. Mediascape tables and large screens available for use with personal laptops. Other technology available on a limited basis to Optometry faculty and staff. Conference Room 200 is reservable via online booking system or by calling Optometry Library Circulation Desk. Other study rooms available on first-come first-served basis. Room 213 is currently earmarked for quiet study for up to 6-8 people. 2 public workstations with scanner and print release station. Other workstations are solely for Optometry faculty, staff, and student use. The Optometry Library is a branch of the Indiana University Libraries system. It supports the teaching and research missions of the School of Optometry, the graduate program in vision science, and all vision-related studies at IU. In addition, the library serves as a vision science resource and information center for optometric practitioners and residents of the state of Indiana. The library and its collections may be used by IU students, staff, and faculty and by any resident of Indiana. Search for E-journals and E-books by title. More than 16,000 books and bound journal volumes in the fields of optometry, ophthalmology and vision science are in the Optometry Library collection. 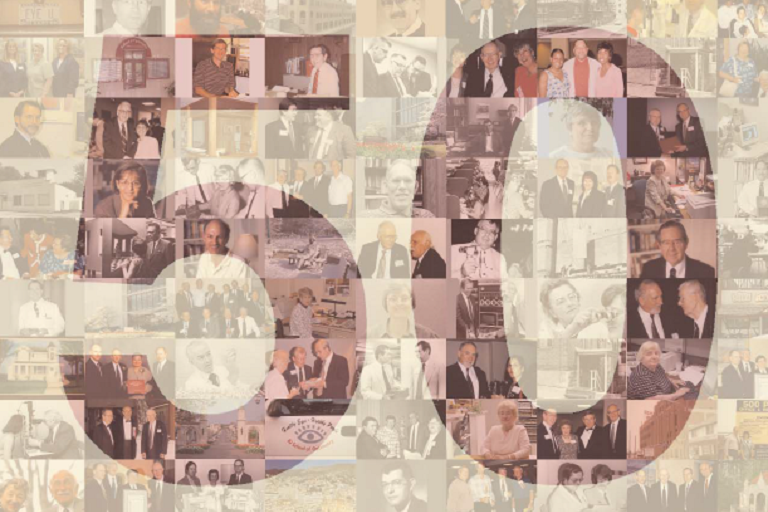 Areas of special collecting intensity include Anatomy, Physiology, Neurology and Pathology of Visual Systems of Humans and Animals; General Optics; Visual and Color Perception, Alternative or Controversial Approaches to Vision Care, and the History of Optometry. Use IUCAT to find books in the Optometry Library. New books are placed on display at the Circulation Desk for one week before circulating. Recent acquisitions list shows the most recently received book titles. Unbound journals are displayed alphabetically by title on shelves at the east end of the Optometry Library . State journals and newsletters are available in a display stand near the Circulation Desk. Bound journals are shelved alphabetically by title on the north wall near the stacks. Use IUCAT to find out what journal titles are held by the Optometry Library. Reserve items include required and supplementary reading materials for courses, high use models/equipment/materials, Boards review books, and reference information. Reserve items filed under individual instructor names are also available. All reserve items may be borrowed at the Circulation Desk. Over 13,000 uncataloged items are kept in file cabinets stored in the library. 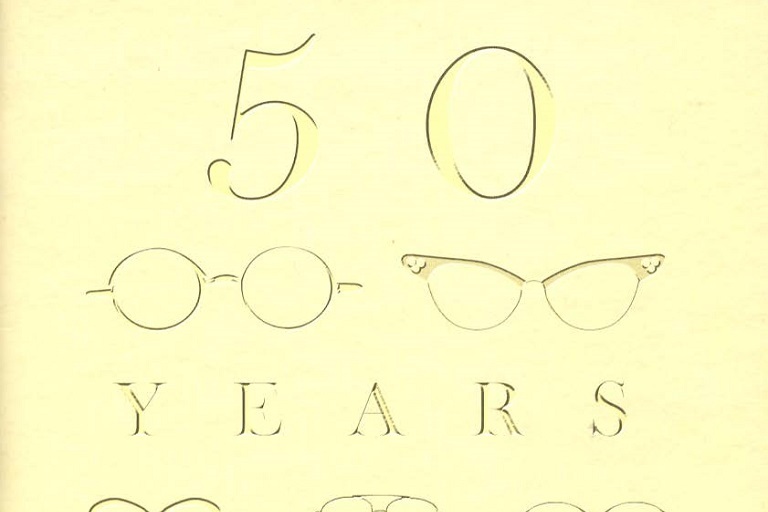 These vertical files include historical materials relating to the IU School of Optometry, optical equipment manuals, faculty reprints, and American Optometric Association(AOA) materials. Please ask at the desk for assistance. Through IU Document Delivery Service, you may request books from other IU libraries state-wide to be delivered to the IU library of your preference. Items not owned by any IU library, or articles from journals not owned by any IU Bloomington library, can also be borrowed from other institutions through this service. IUCAT is the online catalog of the IU Libraries. Use IUCAT to tell you about specific holdings for most materials in the Optometry Library and the other IU Libraries as well as the current circulation status of those items. Some reserve item use may be restricted to use in the library and/or Student Academic Area . Certain high-demand library and non-library materials are placed on reserve by faculty and are kept behind the circulation desk. The loan period for most reserve materials is two hours. Reserve books may be taken out overnight if checked out within two hours of closing. These overnight loans are to be returned to the library within one hour after the next opening. Reserve items may be renewed in person if they have not been requested by another borrower. No telephone renewals or holds for reserve materials will be accepted. All circulating library materials except reserve items may be renewed in person or via email; or patrons may log in to their library account. Reserve items must be renewed in person. Renewal requests can be sent electronically to our e-mail account libopt@indiana.edu. Renewals are permitted if no one else has requested the material. *The replacement cost may vary depending on the availability and value of the item.